My work is a process of transformation. I start with an inspired idea from the emotion that is evoked in me from nature, earth and water. 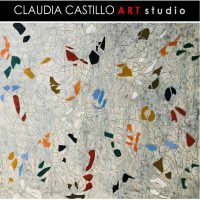 The outcome is instinctive and spontaneous: just colors and forms. From the moment of inspiration I allow myself to be moved and transformed. I think about colors used by great artists that have influenced me and I am stimulated by the forces and power of those colors. I draw upon those emotions to create my own sense of realism which is an abstraction that reflects my own reality of continual change. 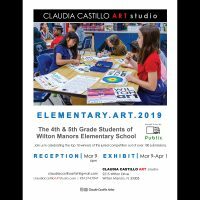 It is my goal with the Claudia Castillo ART studio to create a place for the community to enjoy not only my art but also a place where young artists can exhibit and grow in this profession. My roots are humble, I was born in Colombia and educated in the Pontificia Universidad Javeriana in Bogota, Colombia. 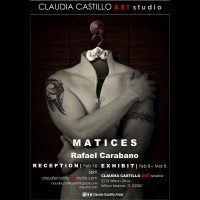 I sought additional studies in the arts in the Finishing School, NY, Frank Monaco Gallery, the Art Institute of Fort Lauderdale and the National University of Colombia. All my life I have appreciated the great masters and have undergone a personal journey to learn from that past having visited museums and read numerous books on the subject. 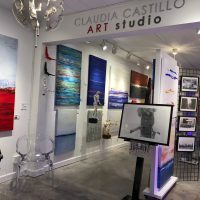 In 2009, I began showing my work at the first Island City Art Walk in Wilton Manors. 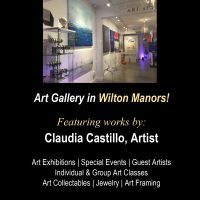 I fell in love with the community and have continued exhibiting each year and now opened my gallery on Wilton Drive. 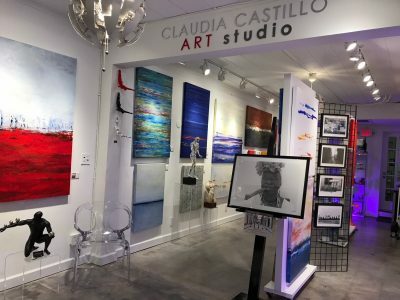 I have been blessed to show my work at many other galleries and to meet great people that have become clients and friends. 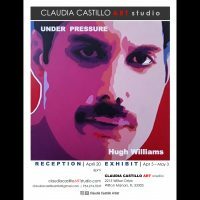 The opening of the studio is a life-long dream for me especially in the community that has appreciated my work and given me such great opportunity. Everyone is welcomed to stop by and see us.